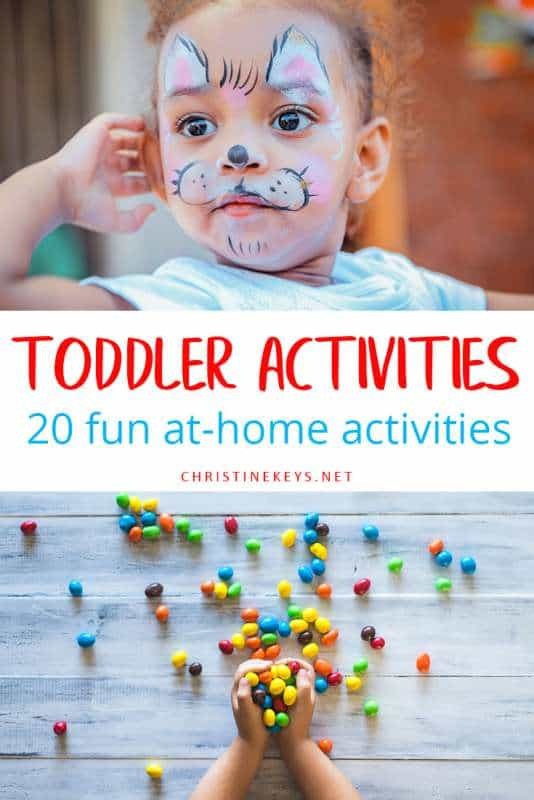 Looking for a list of activities to do at home with a 2 year old? This post has you covered! Year 2 is such an amazing year when it comes to engaging with your child. They are most likely talking up a storm and just doing so many amazing things. Their physical abilities are astounding during this year, and their gross and fine motor skills have really taken off. Their intelligence is booming and their little minds are ready and able to absorb so much. It’s a year to have fun with and take advantage of learning opportunities all at the same time. 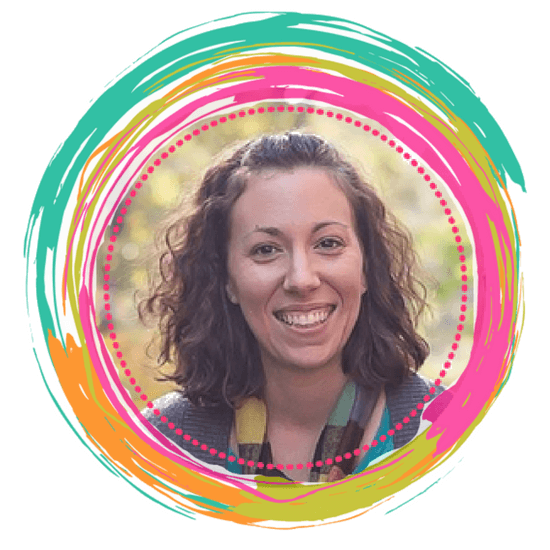 I remember during my daughter’s first year, being so excited to be able to sit down and get coloring books out and really do some fun focused activities- well this is the year that all of that begins! 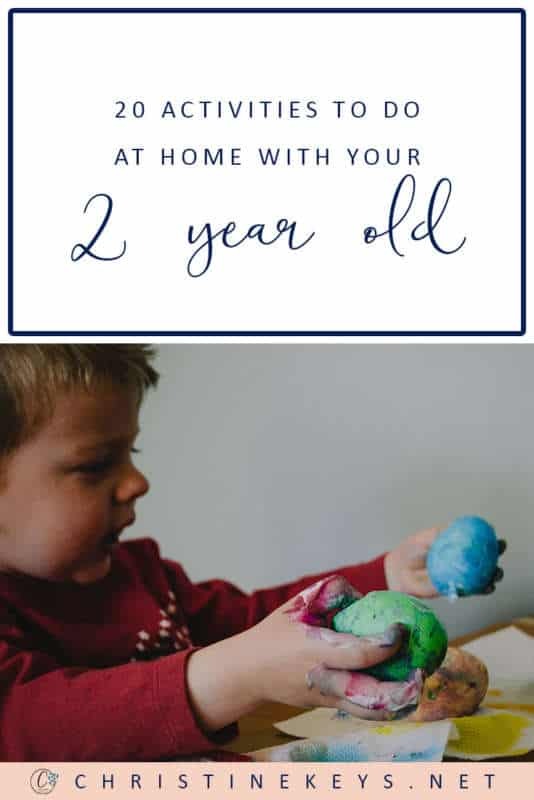 I will say that when it comes to the capabilities of your child during year 2, there is a vast difference between 24 months of age, and 36 months! I’m the parent that refuses to use months to describe my daughter’s age. When someone asks, she’s either 2, 2.5, almost 3, or 3 LOL! Never do I say she’s 34 months- that is unless I’m writing a blog post. Then I find it necessary to explain the exact age since there is such a difference during this year. 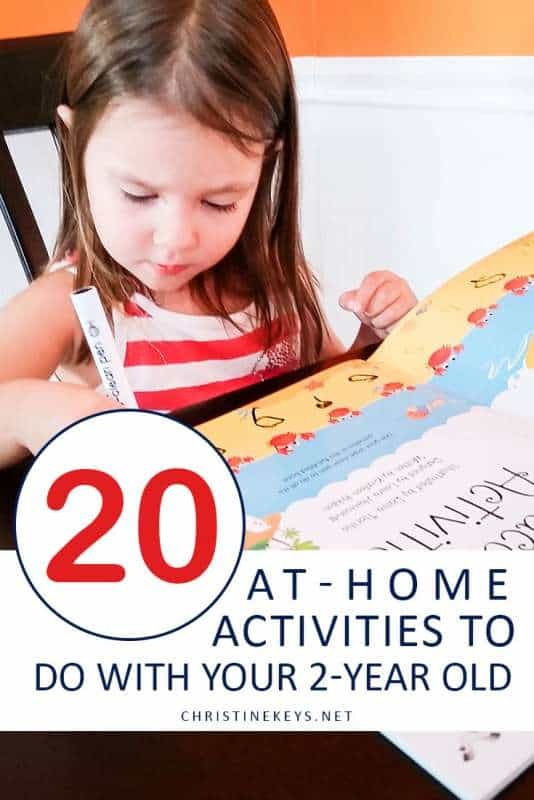 The following activities are things you can do starting at 24 months and continue doing all throughout year 2 and then some. 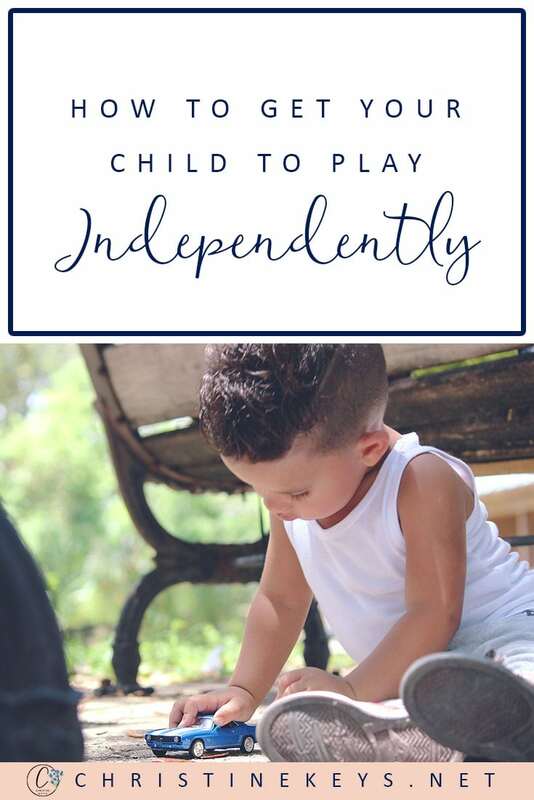 Just keep in mind that your child’s capabilities will change drastically throughout the year, so their response to activities will be different depending on their age. I was ecstatic to be able to finally play board games with my daughter! Board games teach rules, they teach patience, taking turns, and they teach skills. – For the 30-34 month age range, I highly recommend Candy Land, Hi Ho Cherry-O, and Let’s Go Fishin’. I love playing Simon says with my little one! 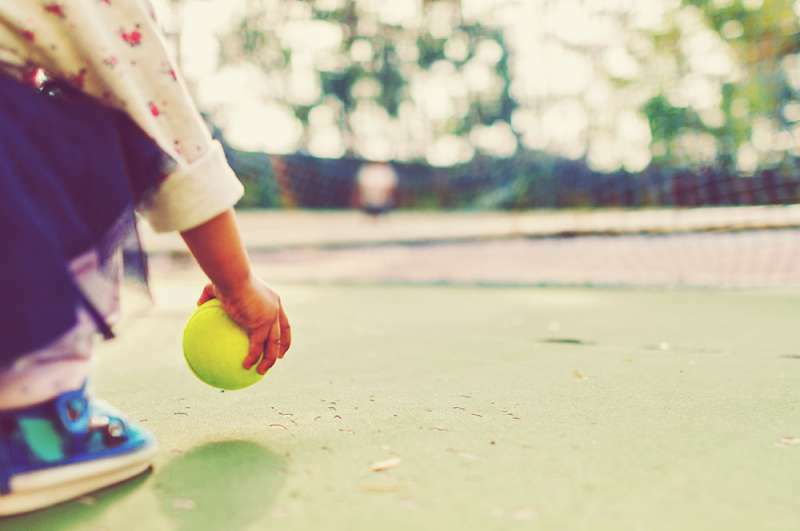 I am a firm believer in being active while learning at such a young age, and games like this are the perfect combination of physical activity and mental focus. 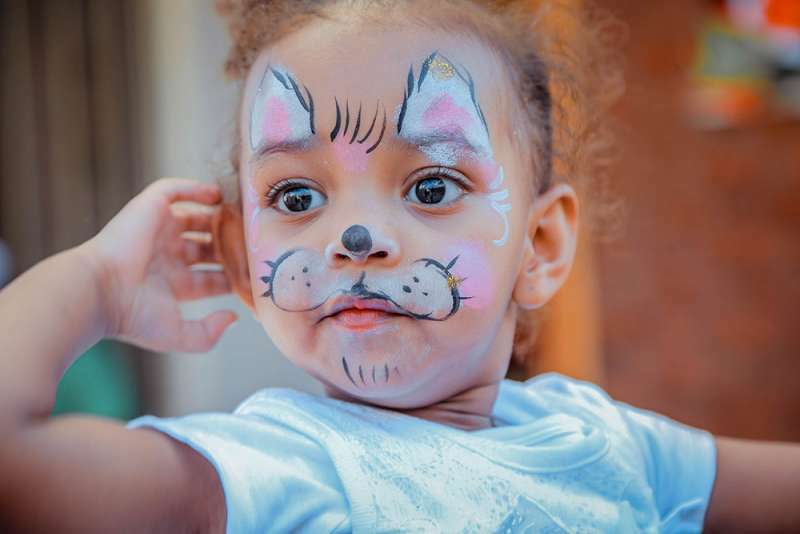 Whether it’s painting, drawing, coloring, or glueing, children love to create things. 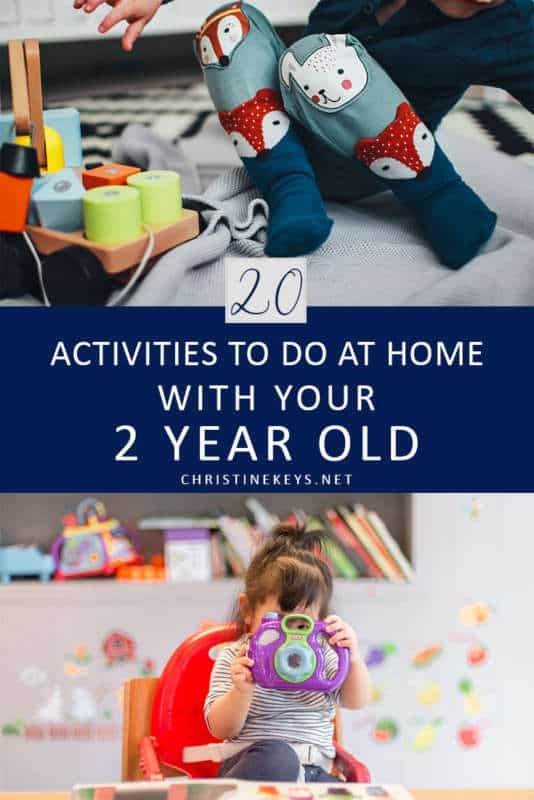 Get a free printable list of these activities to do at home with a 2 year old by signing up below! Wipe clean books are in a category all to themselves to me. They are fun and interactive but teach so much. We have a beginning pen control book and a couple of alphabet books. These books are great to just let your 2-year-old scribble in and have fun looking at the pictures. For my daughter, right around 34 months, she really took an interest to actually tracing the lines. 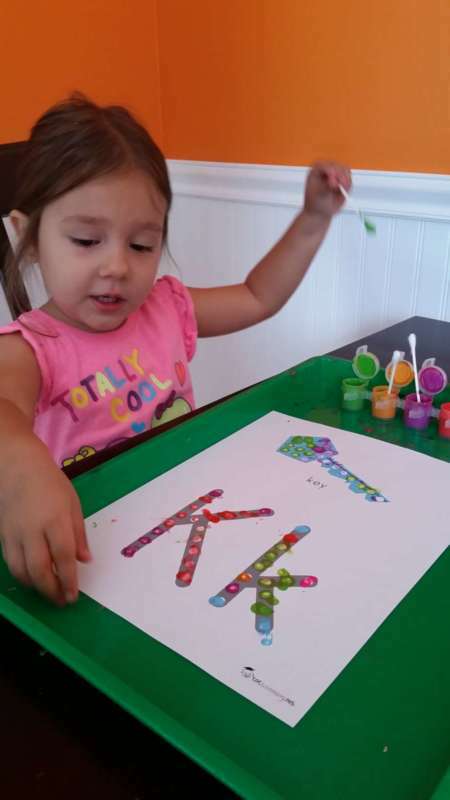 She can suddenly trace letters and numbers and lines pretty well! 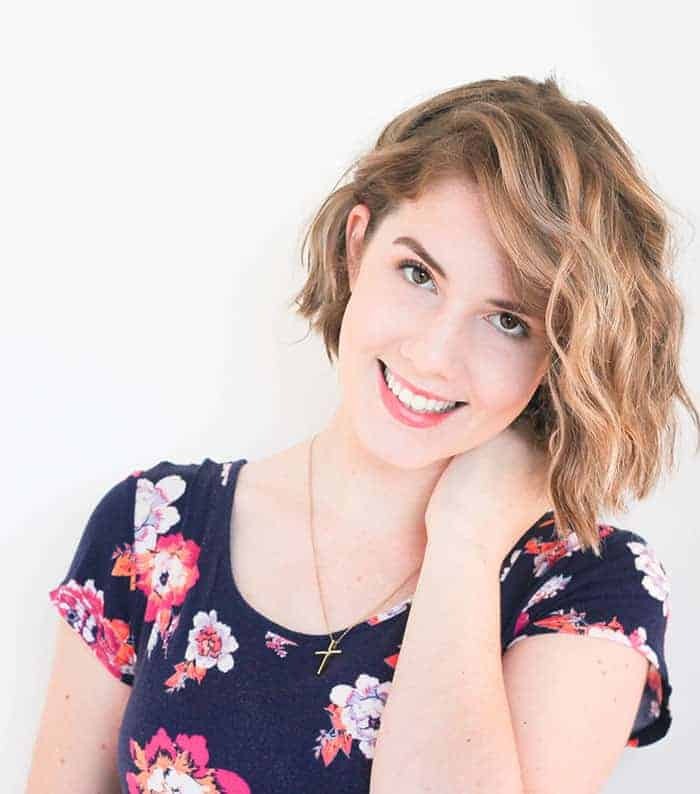 She made a natural progression herself with interest and skill level, so I think it was key to just have introduced these books in a casual way in order to let that happen. At 35 months of age, we now sit down for about 10 minutes and do these books correctly (tracing the lines) together, and then I give time for her to just write and scribble however she desires. I don’t know about your 2-year-old, but mine has a TON of energy… a TON! I can’t keep up, nor can I give her enough physical activity. Games like this keep her moving and thinking. Green means go and we all run around and jump, red means stop and we all freeze! We also do yellow. In our house yellow means go SLOW. So we all move in slow motion. My daughter gets a kick out of this game, and it’s a win for getting some energy out in a positive way. This is also a great method that you can use to teach your child to stop when you’re out in public. Tag is another physical, fun, movement game! It also is great for teaching taking turns. 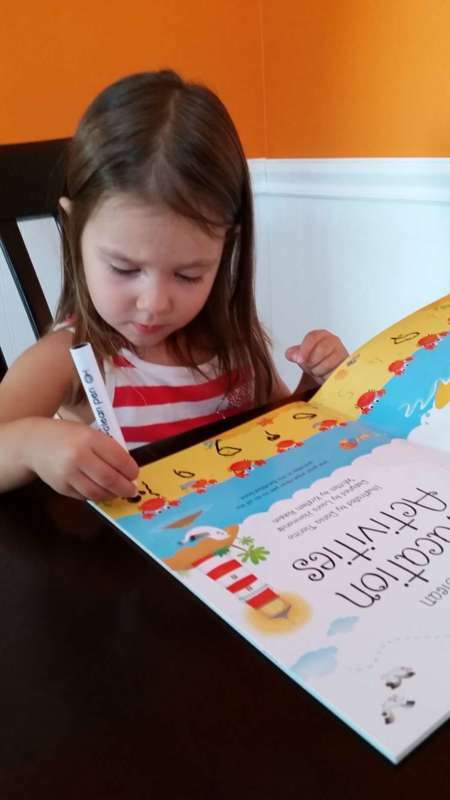 This one takes a little bit of prep since our 2-year-olds can’t read. Whether it’s rocks, leaves, sticks or inexpensive items you can find in that front dollar section of Target, find something to collect. 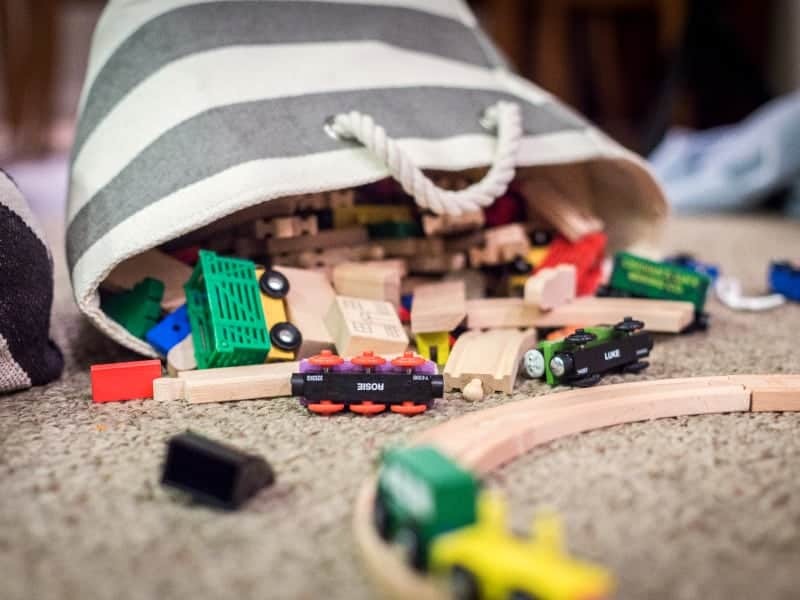 Children love having collections to show off to family and friends, and the act of adding to their collection is always a fun and exciting challenge. We have rock and stick collections for our daughter, and each time we go on a walk or to a playground, she finds more to add! This is another game that is fun for teaching things like colours and numbers. We play this at home and on the go (it’s a great game for the car). The best part of this game is that a 2-year-old can not only find the objects you “spy”, but they can now take part in the I spy part of the game. Dress up just took off for our daughter at 34 months. We have very limited options, but we make it work. A cape, mask, and tutu keep her entertained for hours! You can get creative with this one though, and find things around the house to use. Turn up the music and have a dance party. 2-year-olds have a lot to teach us when it comes to unhindered dance moves! This is a great way to burn some energy and get moving when it’s cold outside! I love doing this myself as it can be a great mood-lifter! As far as activities to do at home with a 2 year old, this could be one of the easiest and most enjoyable. This is the age where children start to sing along to songs and remember all of the lines. We even play music for our daughter at bedtime, she loves it so much. It’s so much fun watching them learn to sing along to their favorite songs! 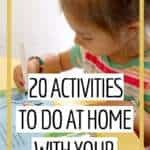 When compiling this list of activities to do at home with a 2 year old I couldn’t exclude this one! This is a favorite activity in our house. When you can’t come up with something to do, read. Reading takes our children on new experiences even in the comfort of our own home. It shows them letters, words, and sentences. So much learning is happening when we read to our children. 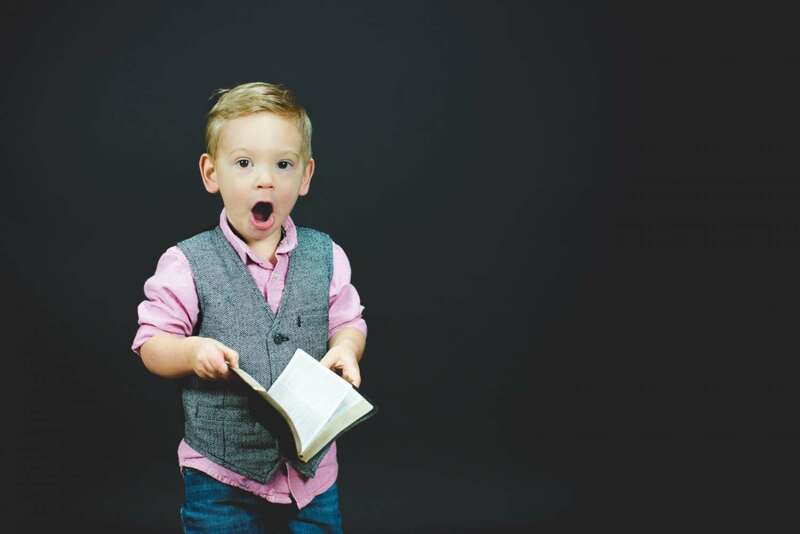 Here are some awesome examples of great books for toddlers! Speaking of letter sounds, run with teaching this. My daughter’s preschool is doing a letter a week. Simple and brilliant. We talk about the letter (uppercase and lowercase), the letter sound, and words that start with the letter of the week. At the 34-36 month mark, I think children really start to respond to learning like this, and even if they aren’t seeming to partake, they really are taking it all in and learning. 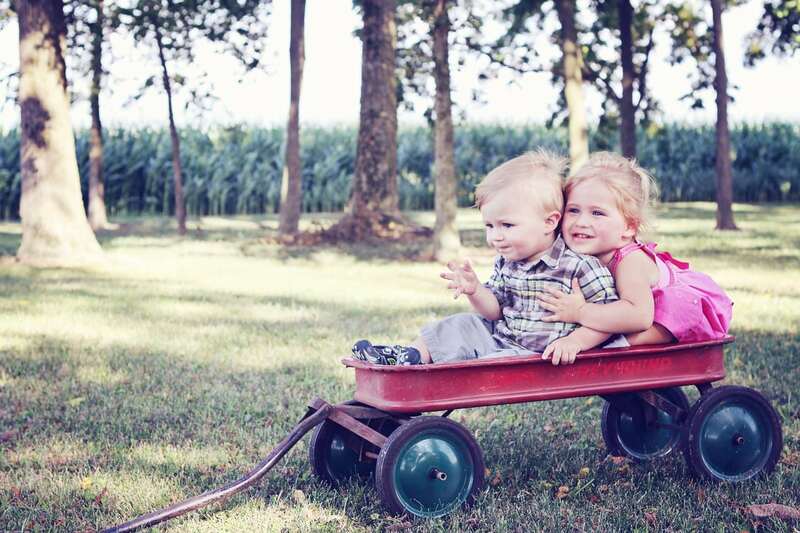 Now that they are 2, our children really have a sense of what their bodies are capable of. Teach them to throw overhand or underhand. Start with a stuffed animal, or a softball, and play catch! Make it large enough that they can catch it with minimal effort to boost their egos, and have some fun with this. 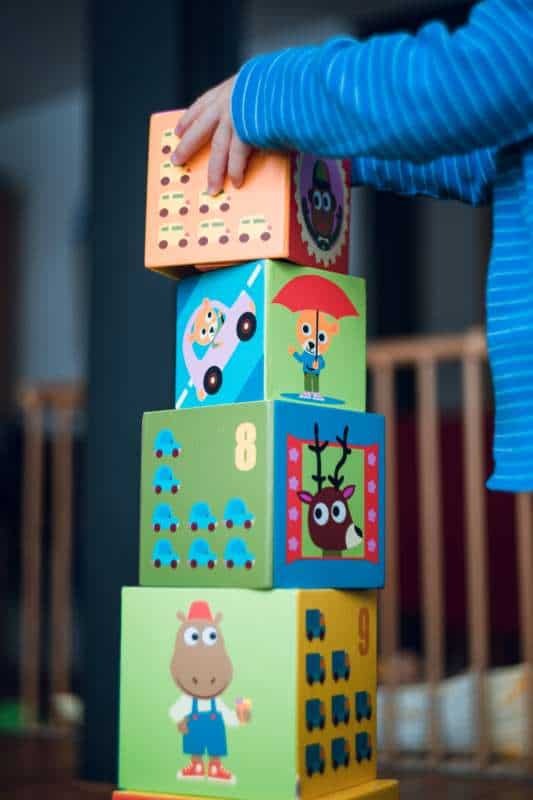 Doing puzzles could not be left off this list of activities to do at home with a 2 year old. In this year, my daughter went from being bored with the wooden chunky puzzles, yet not quite grasping 4 or 6 piece puzzles, to doing 24 piece puzzles easily. This puzzle pack was a great starter pack to get her going: it has a 2 piece puzzle, a 4 piece puzzle, a 6 piece puzzle, and an 8 piece puzzle. She ran with it and never looked back. Now she’s doing larger and larger puzzles and really enjoying them. It is still messy at this age, but cooking can be a super fun activity to do together. Let your child measure and stir, and plan on the cooking prep time to take longer than usual. You can have great conversations about healthy choices, get your child interested in more foods, and have some fun bonding time. You wouldn’t necessarily think of chores as being on a list of activities to do at home with a 2 year old. Chores, however, are actually fun at this age. Have your 2-year-old find all of the underwear in their clean laundry, and put it away all by themselves! Have your 2-year-old put the silverware away (it’s simple matching). 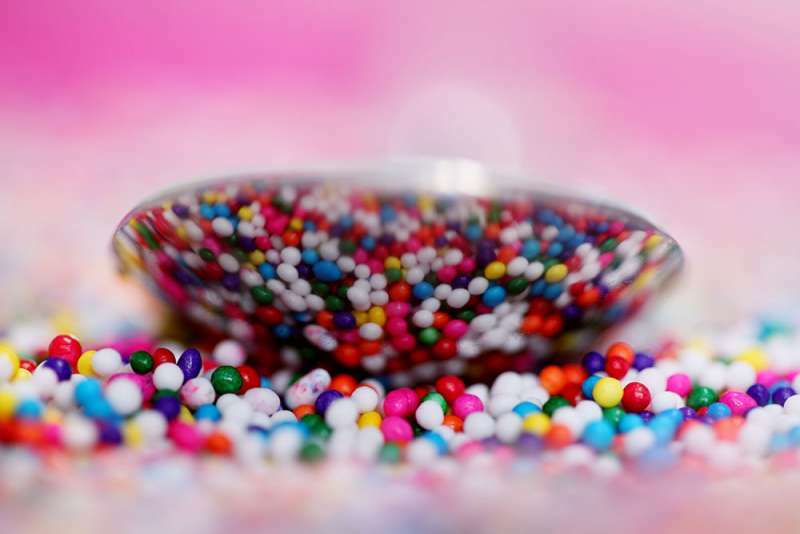 Get creative and get ready to watch in amazement as a fun game ends up helping you get things done! 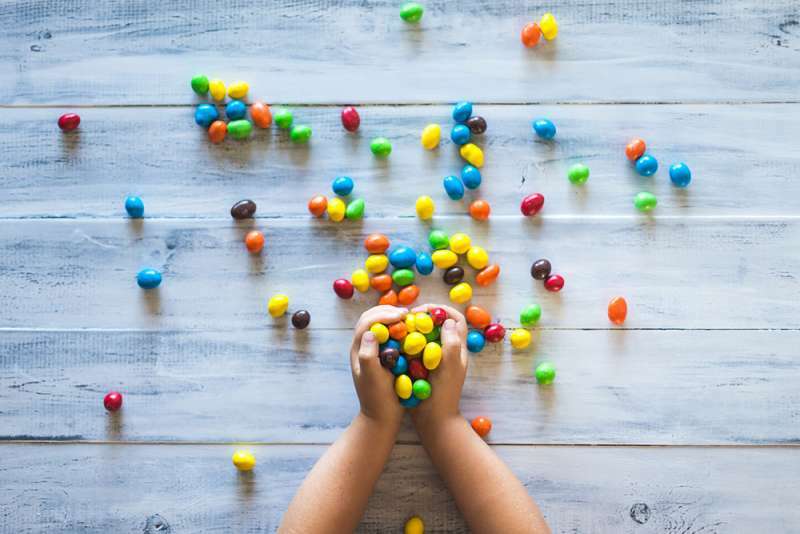 Whether it’s with blocks, or toothpicks and marshmallows, let your child experiment with building. 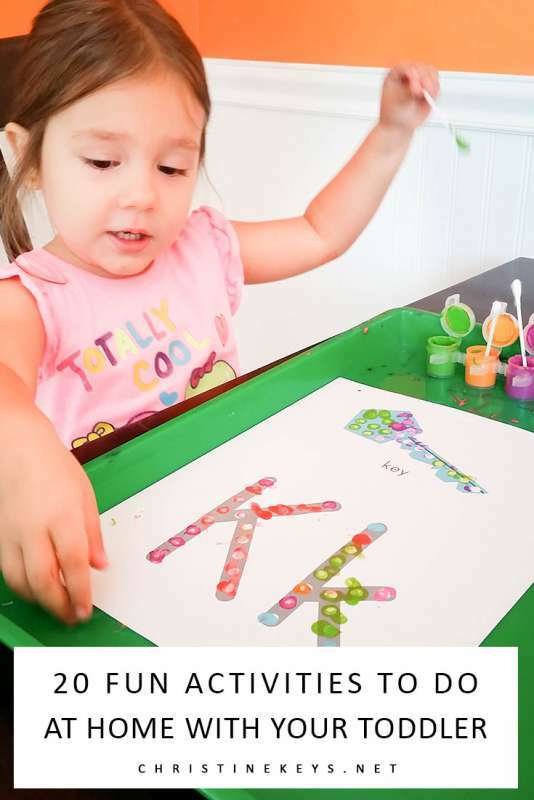 Now that they have a handle on their fine motor skills, they can really excel with things like this, and their imagination will run wild. Give your child a basket and have them find only green items to place in the basket, or maybe only items that are square. For an older 2-year-old, you could have them find 4 items to place in the basket, etc. This is one you can really cater to different skill levels while reinforcing concepts they know and are eager to show you. 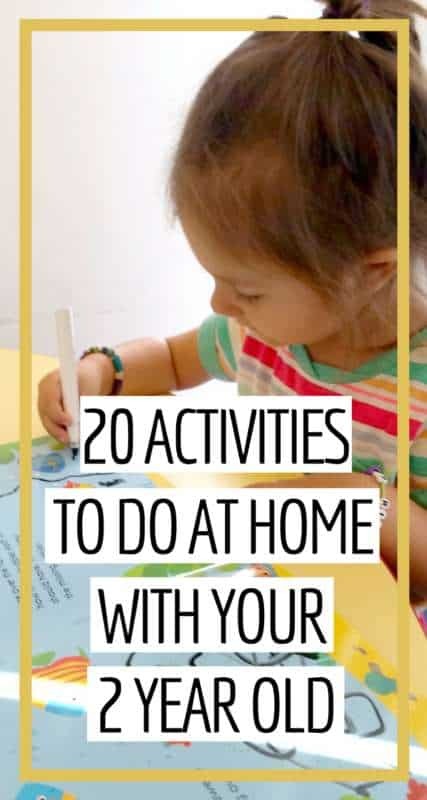 Don’t forget that you can get this list of activities to do at home with a 2 year old as a free printable by just signing up below. Something I’ve learned during year 2, is that children are really starting to take pride in what they do. We now allow things to be left out as a result. Our daughter maybe wasn’t done with her painting or wasn’t done playing with the tower she just built. Just because it’s lunchtime, doesn’t mean her desire to keep going stops. 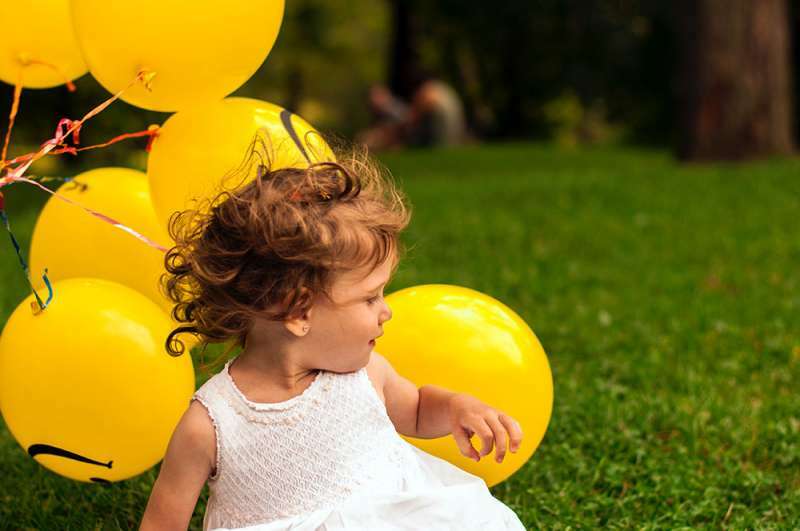 We’ve avoided many tantrums, by simply letting her keep things set up so she can return to the activity at a later time. Her ability to focus during this year has increased by leaps and bounds. 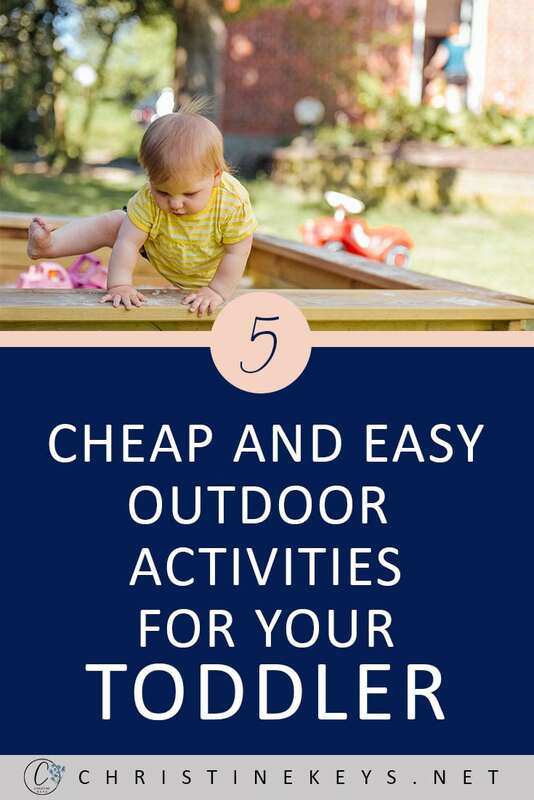 She can now (at 35 months) spend a good 45-60 minutes or more on one activity. 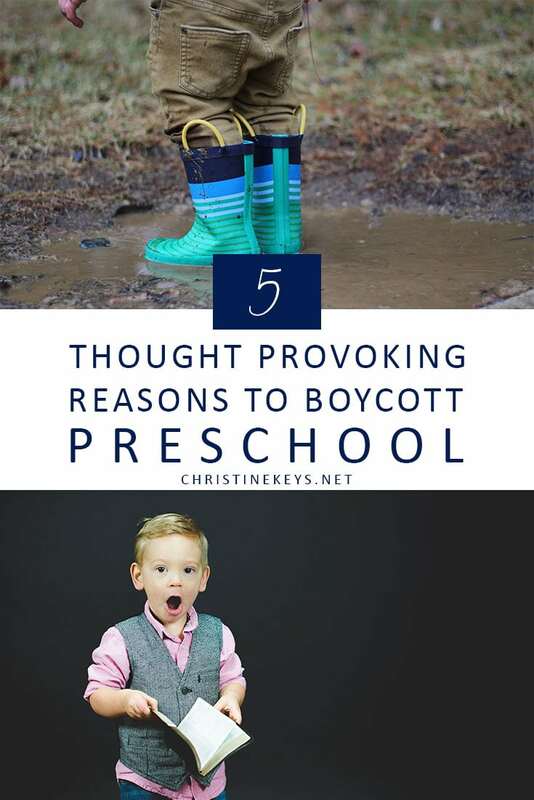 Allowing that kind of time has been key to not only avoiding tantrums but also key to let her learn and really expand her thoughts on things. This is an incredible year to be a part of. The amount of learning that happens during year 2 simply blows me away. Such a gift to be able to watch it all unfold as parents. 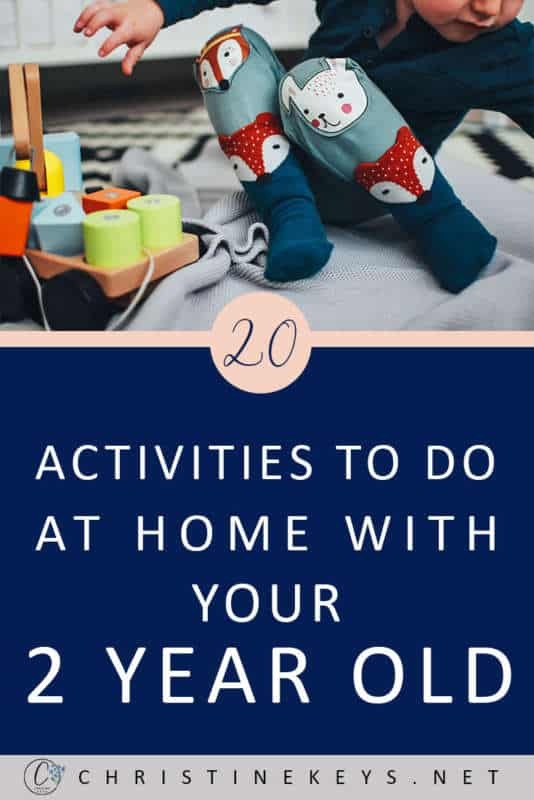 I hope this list of activities to do at home with a 2 year old gives you some great ideas and jumping off points for making the days go a little more smoothly.